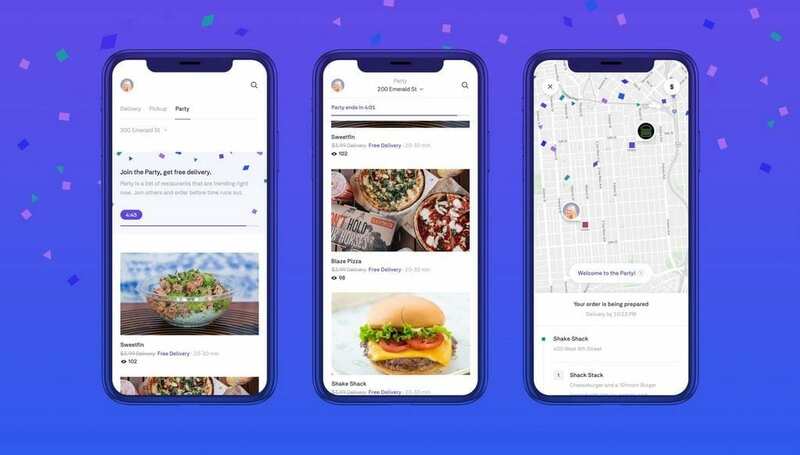 Postmates, the leader in delivering anything you want on-demand, today introduced Postmates Party, an innovative new product that gives customers a fun way to save money on popular restaurants like Shake Shack. When in the app, Postmates Party shows customers a list of places that people in their neighborhood are ordering from at that exact moment. By joining the Party, customers can share the delivery from popular restaurants and get free delivery. 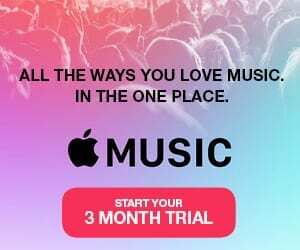 Launching in Los Angeles, New York City, San Francisco, Miami, Chicago, Seattle, Las Vegas, Long Beach, Phoenix, San Diego, Orange County and Philadelphia, each Party has a five-minute time limit in which the customer must place their order to get the deal. To join a Party, just open the Postmates app and tap on the Postmates Party tab. The trending merchants will be shown and customers who place an order before the time runs out get free delivery on the Postmates Party order. Postmates leads the industry in merchant selection with more than 500,000 restaurants and retailers on the platform. 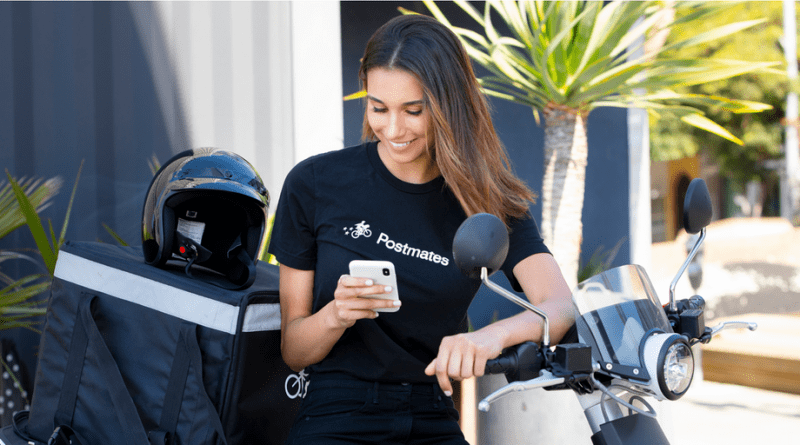 Delivering from nearly 3,000 cities nationally and serving 70% of the US population, Postmates maintains a leadership position in LA and the southwest where it holds #1 market share. To start using Postmates Party download Postmates on iOS or Android. Postmates helps people unlock the best of their cities – and their lives, with the reliable on-demand “anything” network. Launched in 2011, Postmates pioneered the on-demand delivery movement in the U.S. by offering delivery from restaurants and stores previously only available offline. The company now operates about 3,000 U.S. cities, as well as Mexico, and provides access to over 500,000 merchants. Postmates is headquartered in San Francisco and has more than 800 employees.